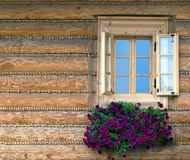 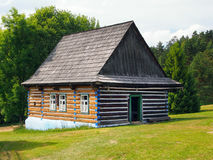 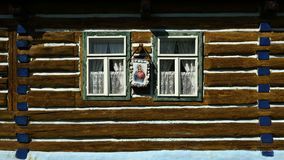 A traditional wooden house in Stara Lubovna. 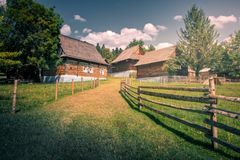 A summer view of an authentic folk house in the open-air museum of Stara Lubovna, located in the Spis region, eastern Slovakia. 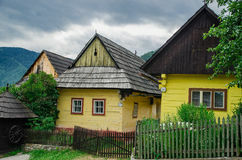 A traditional wooden houses of this kind are called drevenice in Slovak language. 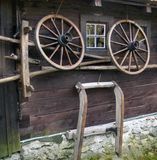 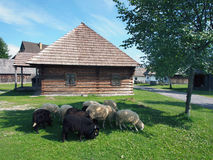 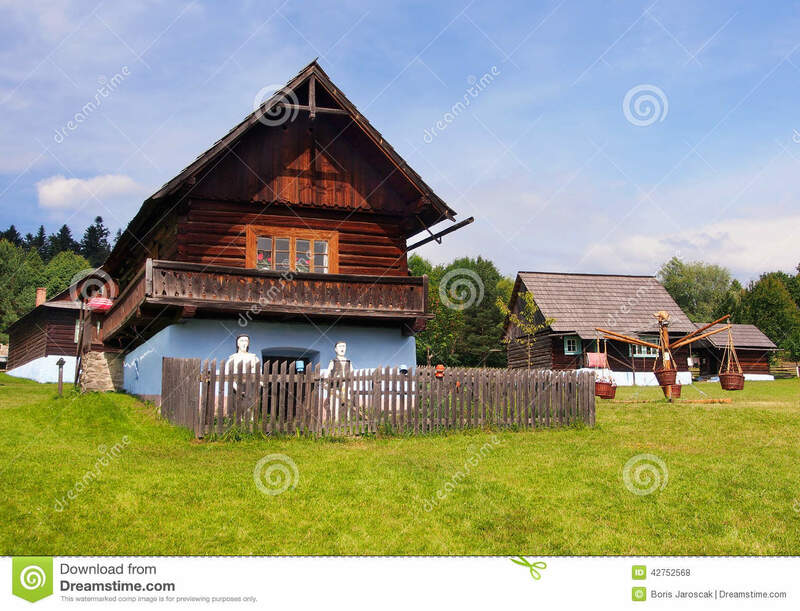 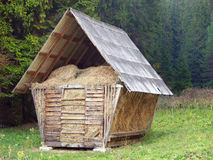 This state owned open-air museum shows typical folk architecture of Slovak rural communities and their lifestyle from the past centuries. 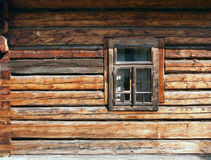 Skansen of Stara Lubovna is opened to the public and it is a great attraction for tourists. 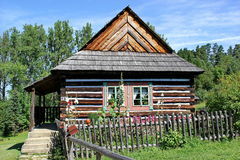 Vlkolinec - a historic village in Slovakia Open air folk museum, Slovakia Stara Lubovna Castle A wooden church in Stara Lubovna, Slovakia An authentic folk house in Stara Lubovna A view through a barred window, Lubovna castle Folk houses and castle in Stara Lubovna A rare church in Stara Lubovna, Spis, Slovakia Castles wall in Lubovna.